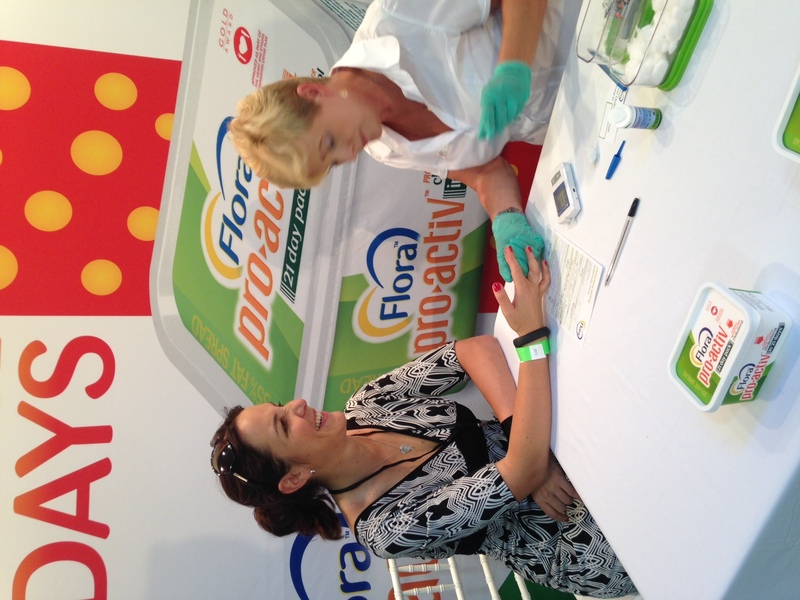 I was in Villiersdorp yesterday for launch of the Flora 21 Day Cholesterol Challenge. Firstly, don’t panic if you don’t know where Villiersdorp is – I had to Google it, and I learnt that it’s a picturesque town in the Overberg, around 45 minutes to an hour from Cape Town. Through the 21 day cholesterol challenge, Flora will be educating and supporting the residents of Villiersdorp to lower their cholesterol and lead a healthier lifestyle through diet and exercise. For 21 days, there will be a programme in the town that includes cooking dems, talks, and exercise programmes. The challenge requires participants to use 25g per day of Flora Pro-activ margarine, and incorporate some other lifestyle changes. After 21 days, residents will get their cholesterol rechecked, and numbers will be compared. 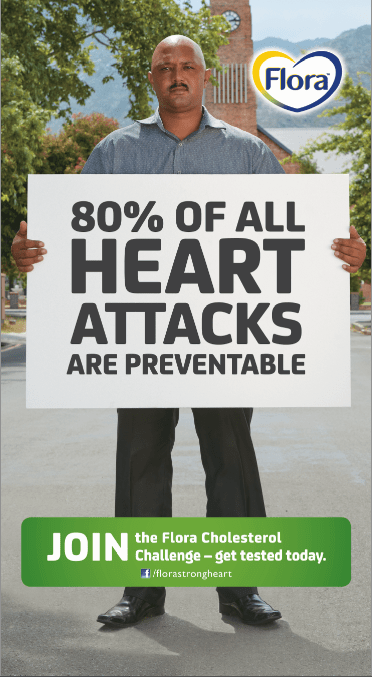 It’s quite scary – according to local stats and research, cardiovascaular disease is the second largest cause of death, higher than all the cancers combined. 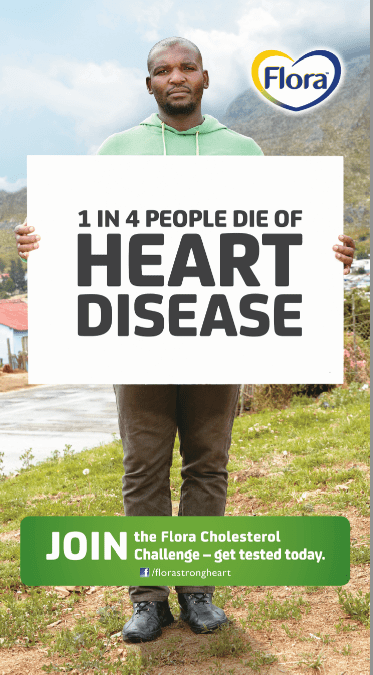 According to Heart & Stroke Foundation South Africa, within every hour in SA – five people have heart attacks, 10 people have strokes and 10 people die from heart disease and stroke. Around 80% of these deaths in individuals under the age of 60, are preventable through a healthy balanced diet, regular exercise and avoiding smoking. These premature deaths are expected to increase by 41% by 2030. I had my cholesterol checked on the day, and was quite alarmed that it was a lot higher than my last cholesterol test last year June. I’m therefore going to try follow the principles of the 21 Day Challenge and see what happens. Since I exercise and mostly follow a balanced(ish) diet, I’m going to try the Pro-activ, which is a first for me as I generally don’t eat marg.